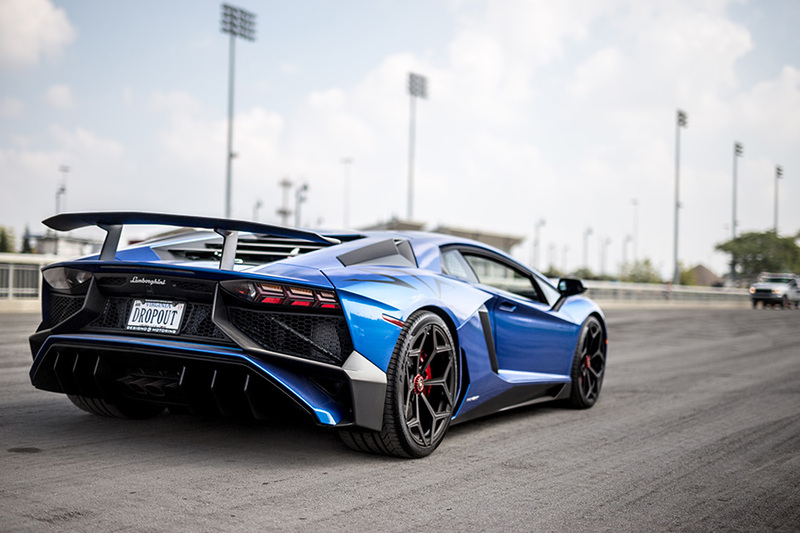 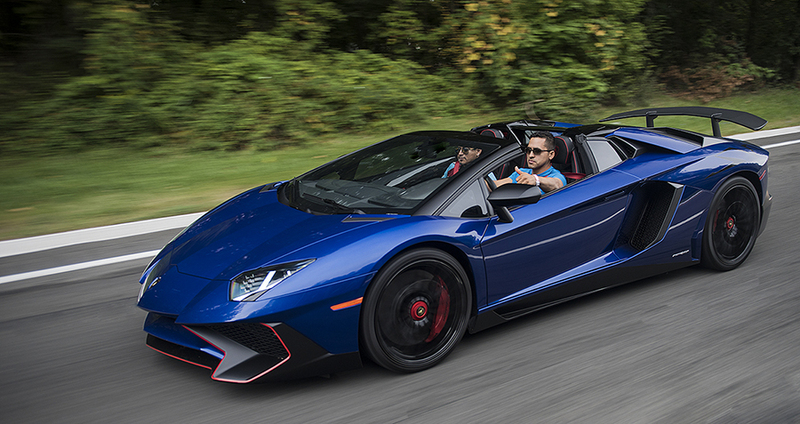 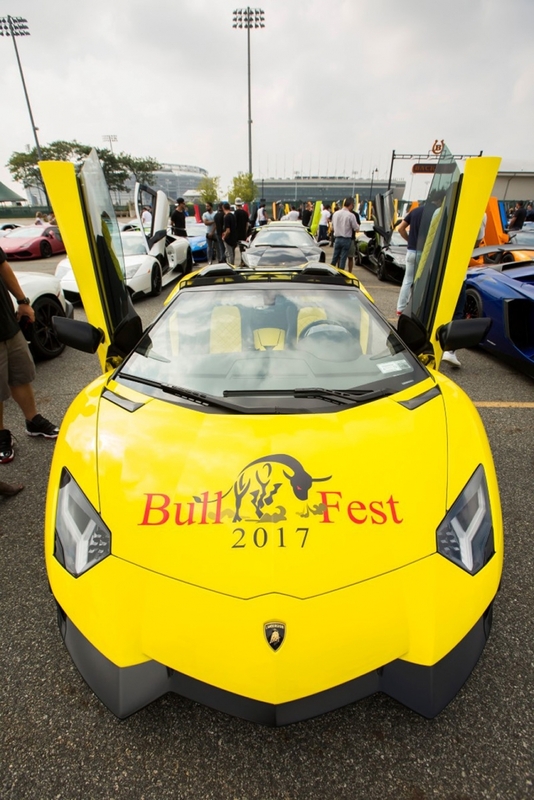 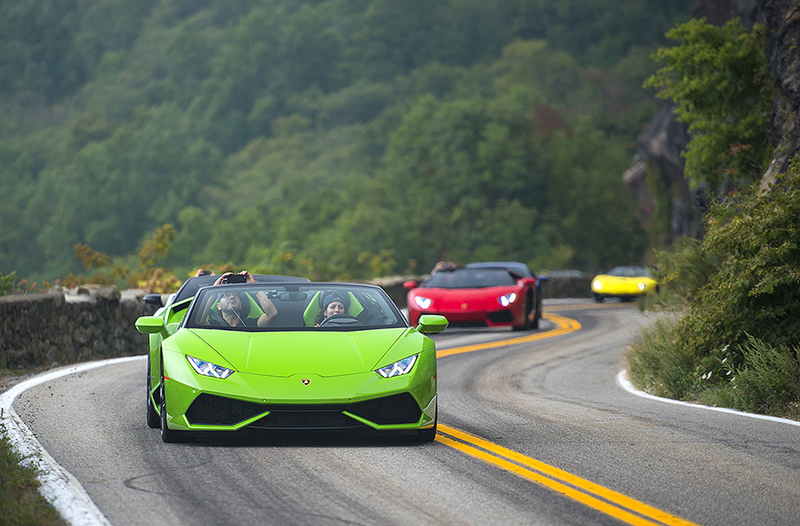 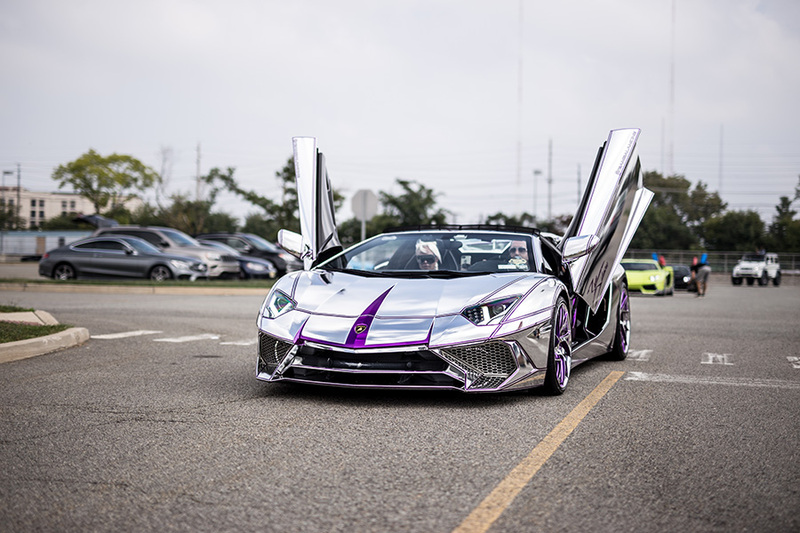 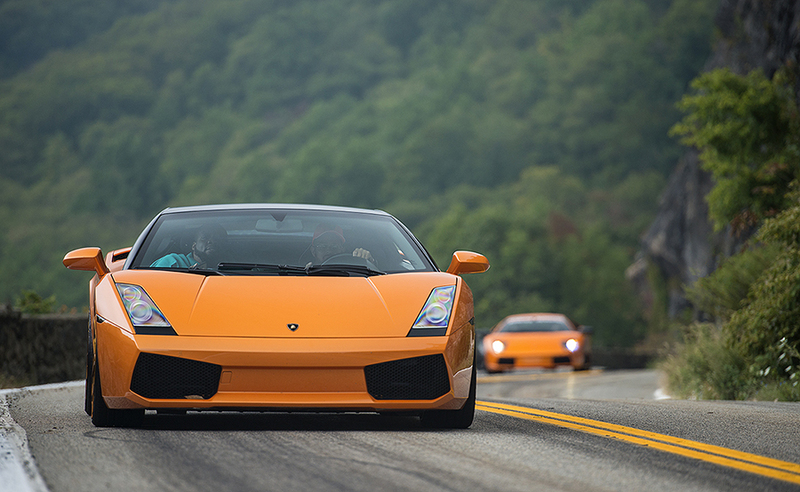 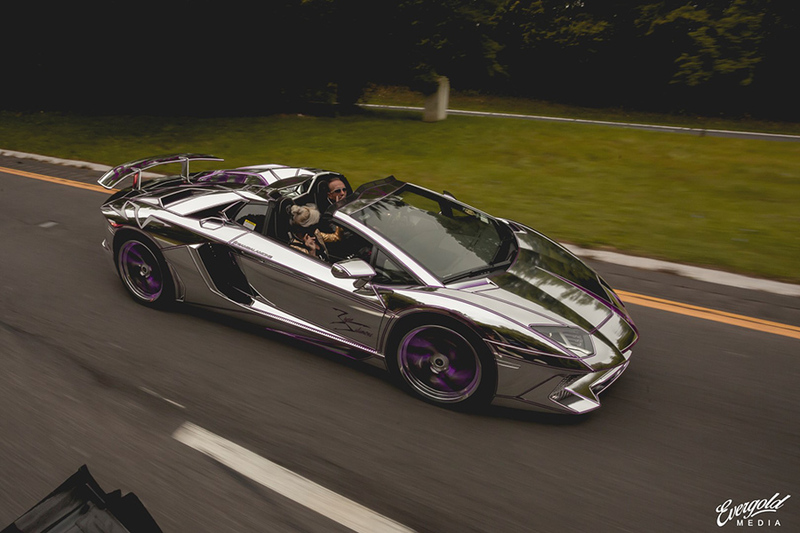 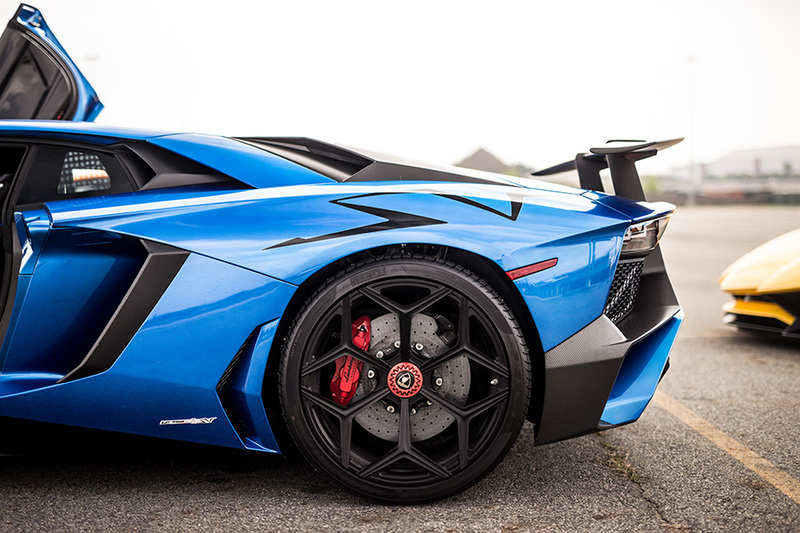 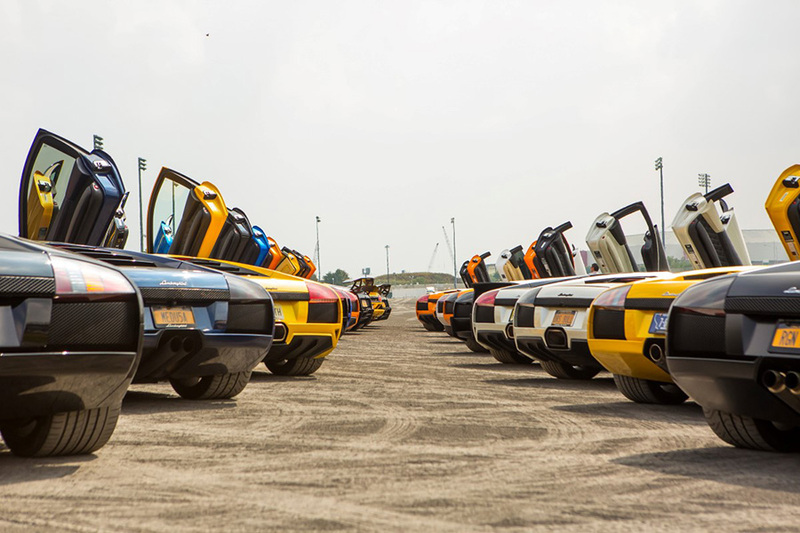 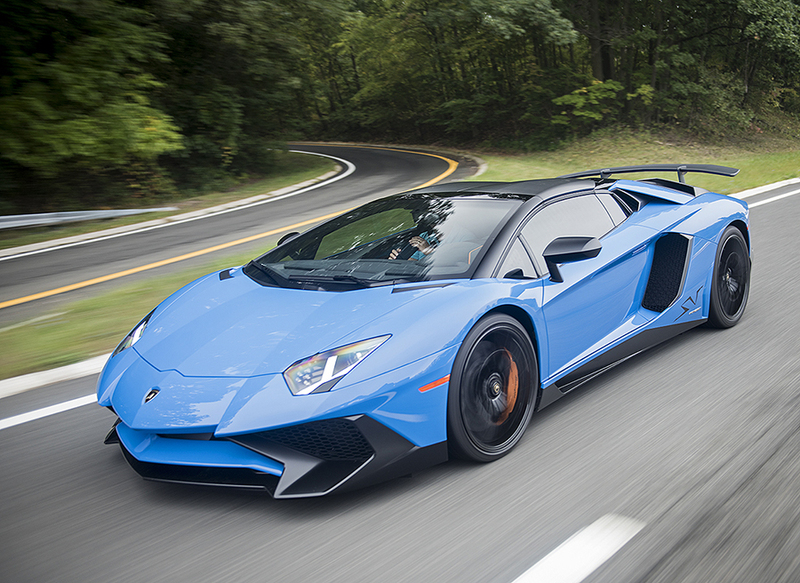 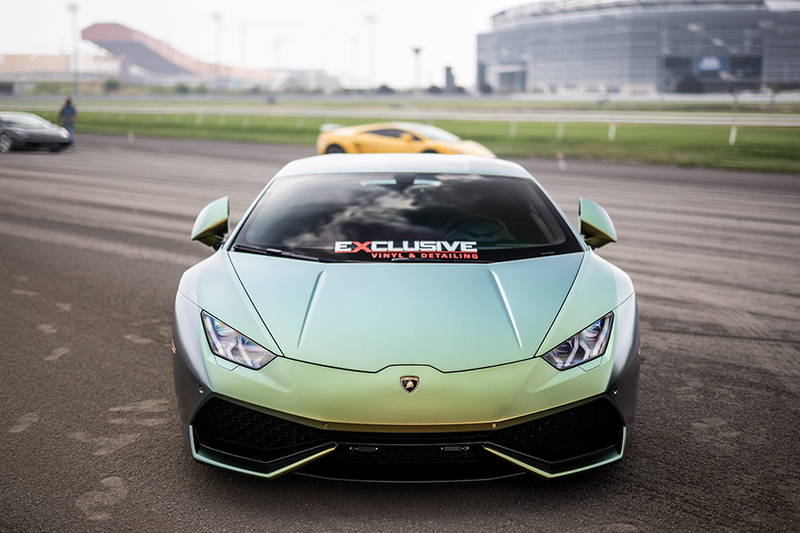 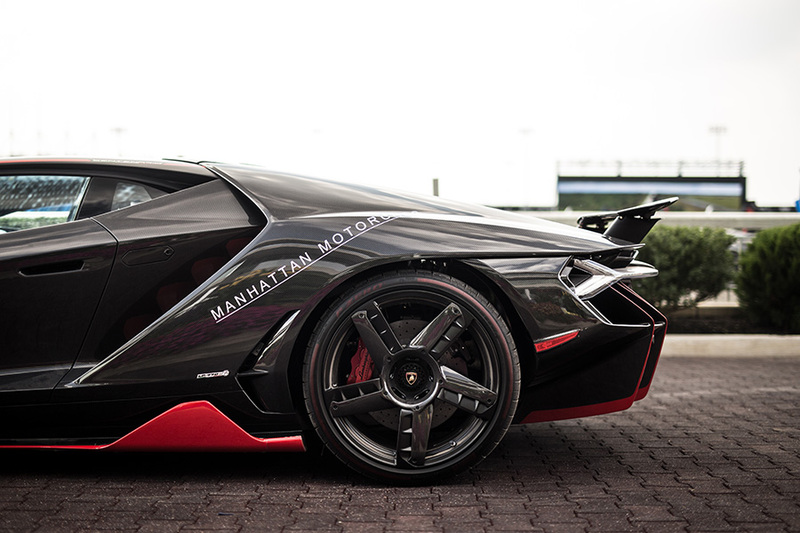 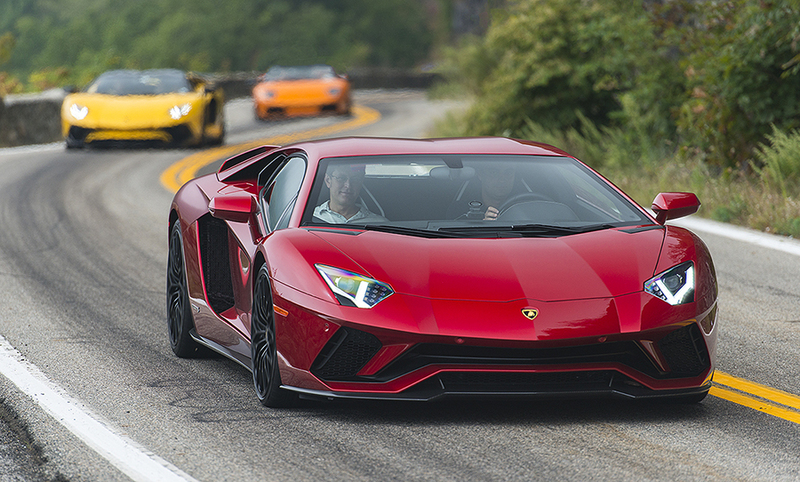 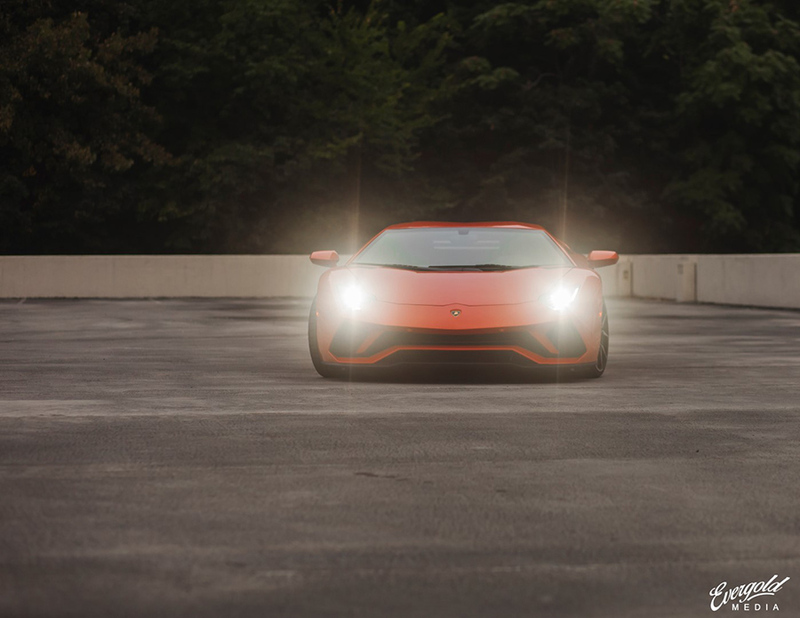 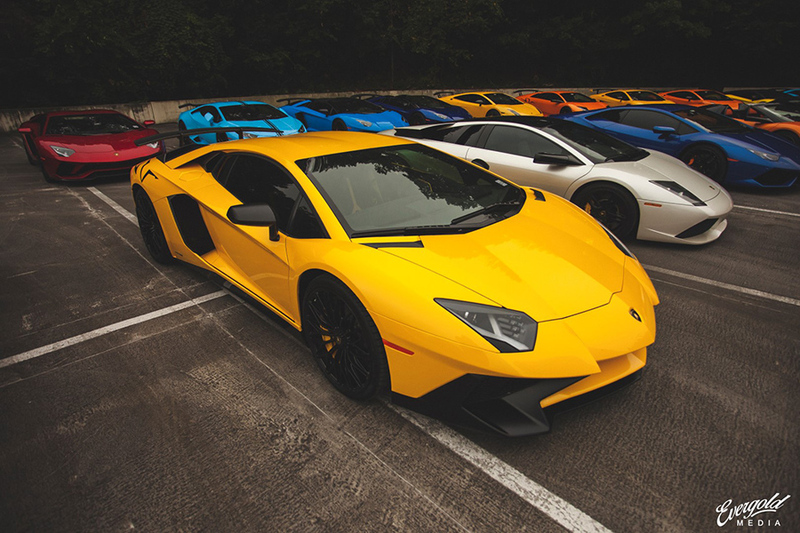 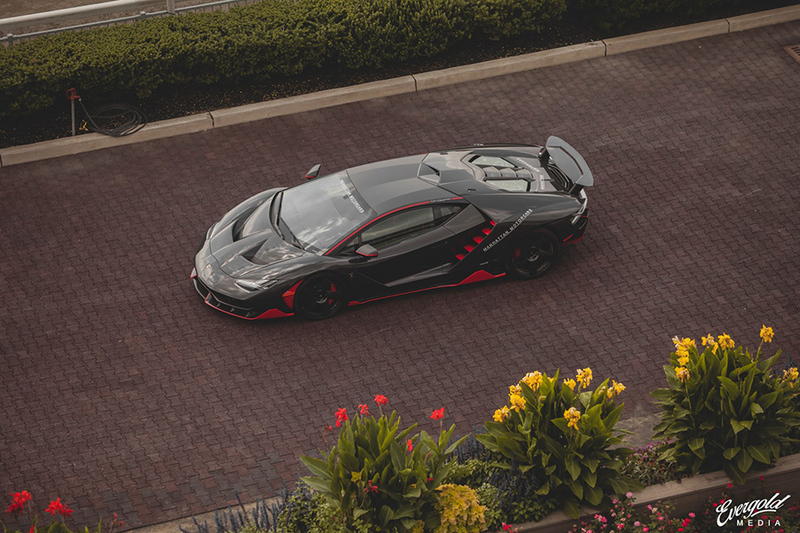 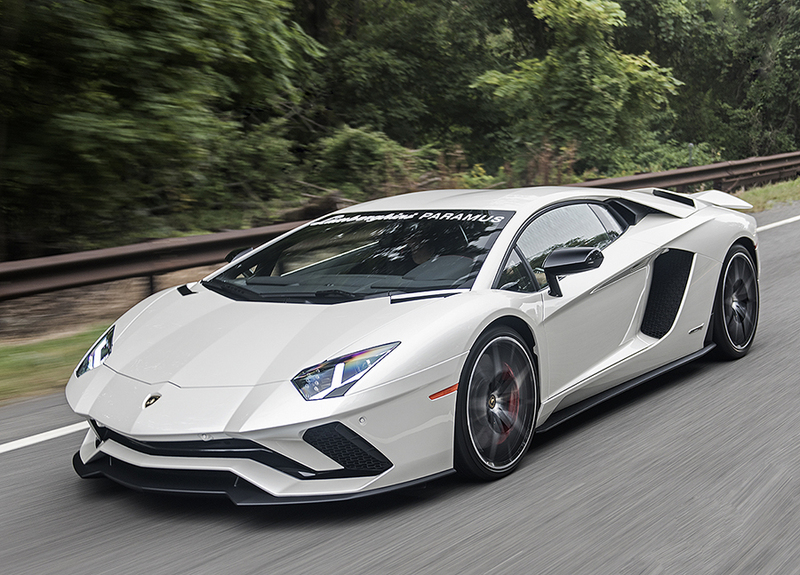 For the first time since BullFest started, the New York Edition topped 100 Lamborghinis joining the event! 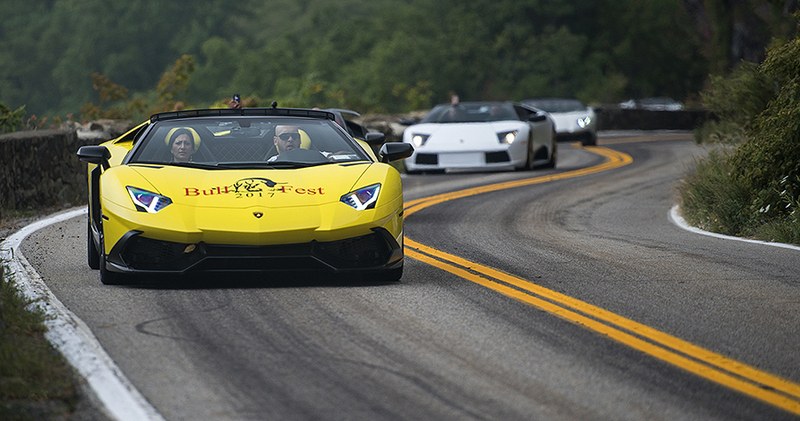 A fantastic Sunday at the end of summer, great roads, colorful and loud cars, plenty of excitement and thrill! 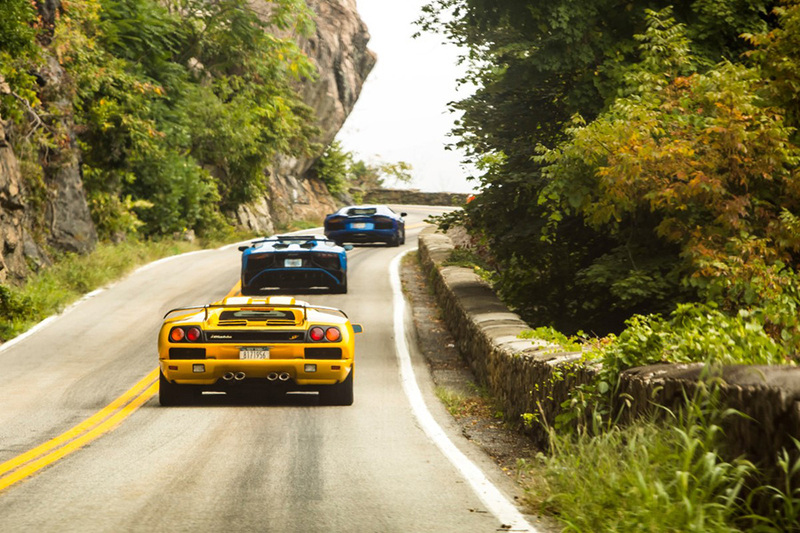 The day started in Fort Lee, NJ with a morning gathering. 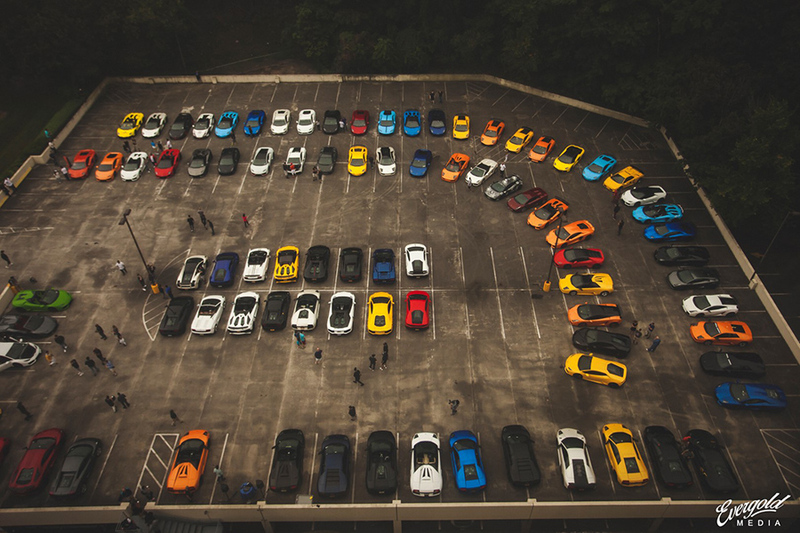 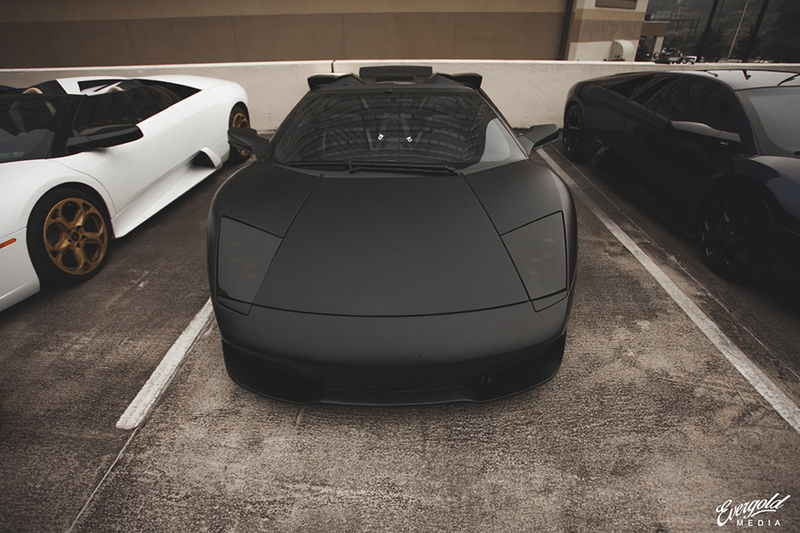 Once the parking lot was full and everyone had breakfast, drivers meeting was held to go over the day’s plans. 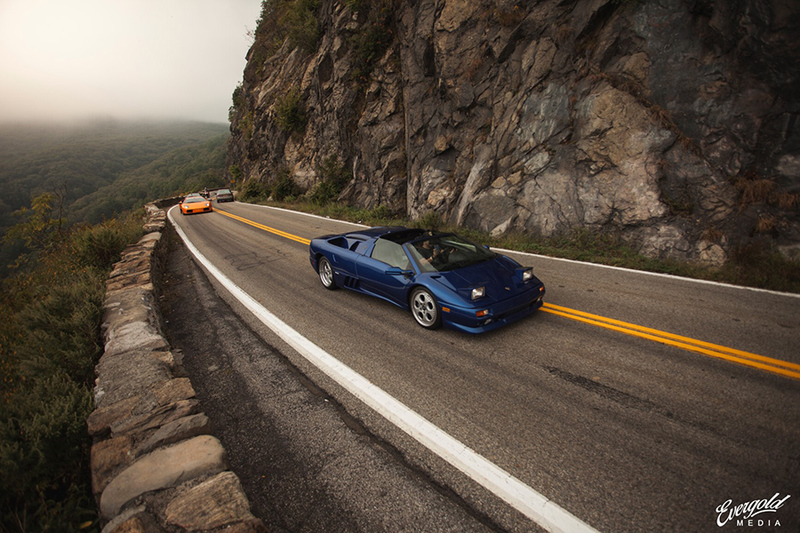 The drive went north towards Bear Mountain and Storm King Highway, a picturesque mix of highways and exhilarating mountain passes. 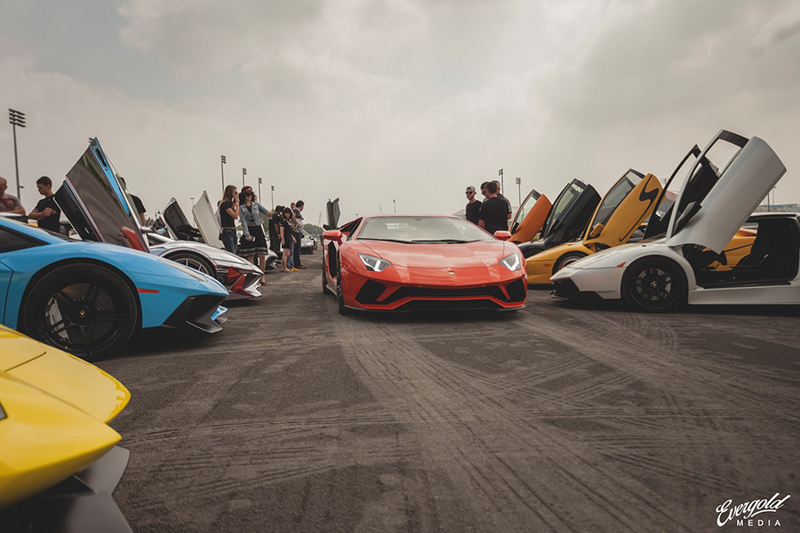 After a brief gas stop and another hour of highways heading back south the bulls arrived at Meadowlands Racetrack for a group photo and lunch.